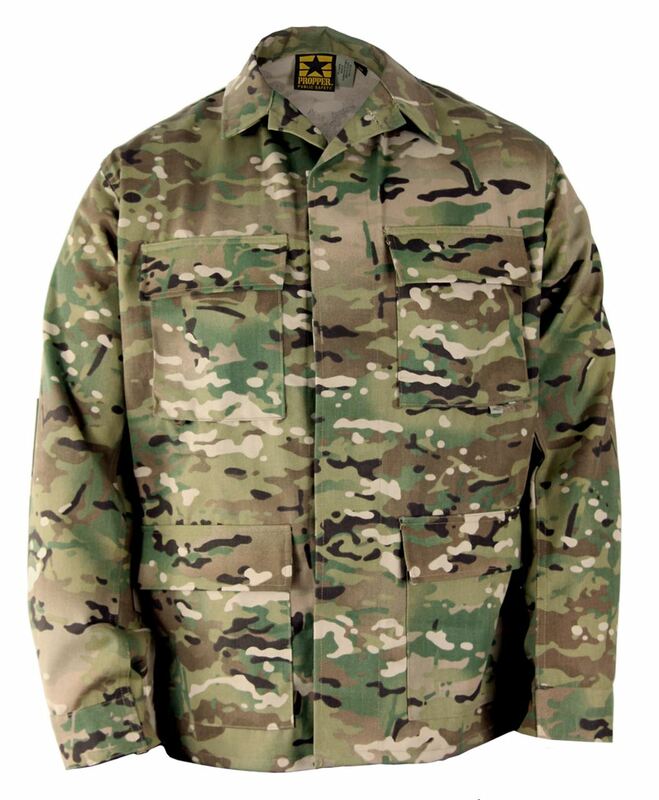 The PROPPER BDU Coat pairs with the BDU Trouser to create a rugged uniform. This four-pocket coat features drain holes in the bellowed pockets for quick drying and fused pocket flaps and collar for a clean, pressed look. 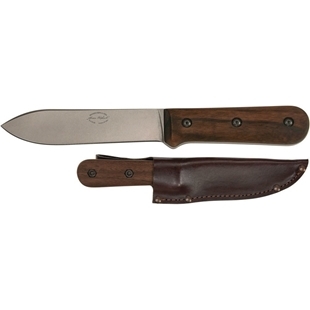 Other features include a chest pen pocket, two-piece double-reinforced elbows, felled side seams and sleeves for durability, as well as adjustable sleeve buttons. 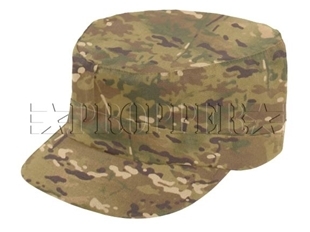 Manufactured by US Government Apparel Contractor, "Propper International"
PROPPER's US Military Style BDU Patrol Cap features sturdy single-ply construction with a clean-looking serged inside seam and a plastic visor insert to help maintain the brim's shape. 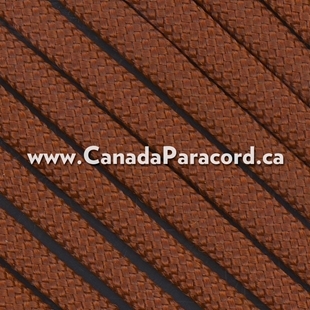 Made with 65/35 Poly/Cotton Twill. 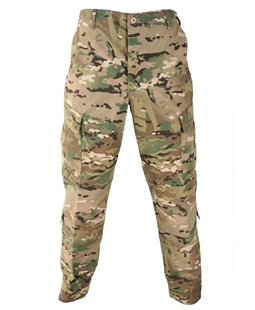 Inspired by authentic military design, the PROPPER ACU Trouser in Battle Rip® fabric combines the functionality of a military garment with a winder range of pattern options for the public safety market. 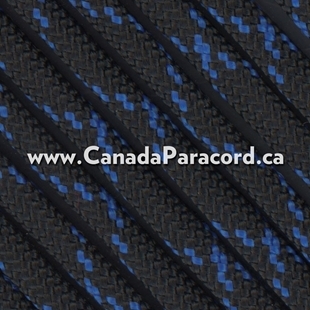 The 65% polyester/35% cotton ripstop fabric is fade, shrink and wrinkle resistant, with DuPont™ Teflon® fabric protector to repel stains and liquids. The trouser features felled seams throughout for enhanced durability and a drawstring waist for a quick and secure fit. A leg cuff with front closure tie allows a more comfortable fit on the outside of the boot collar. 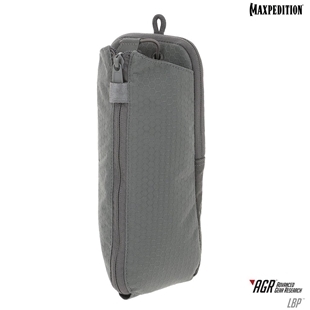 The pant also features a button fly, bellowed storage pocket on the calf, forward-tilted cargo pockets and knee pouches with hook and loop closures for internal kneepad inserts.